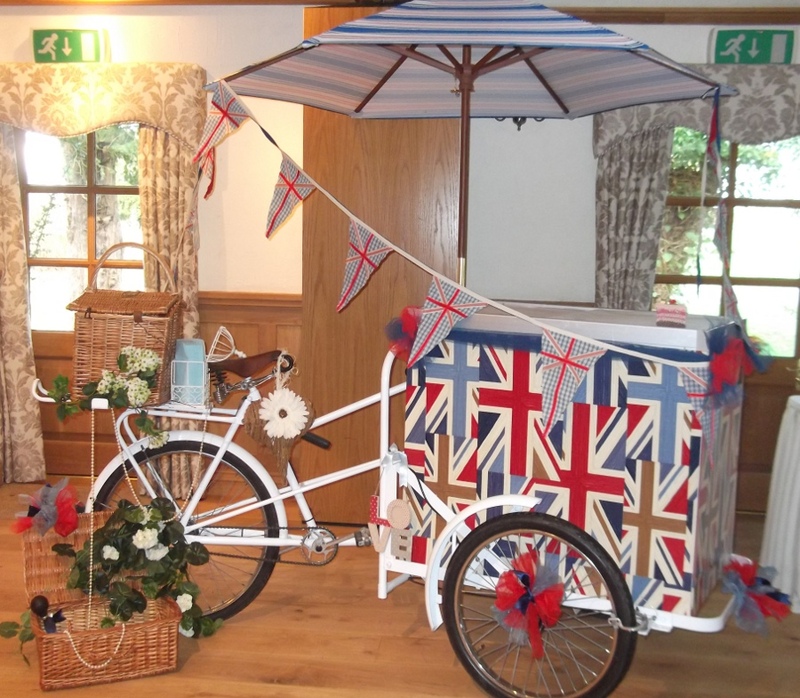 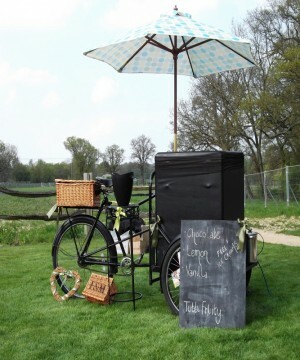 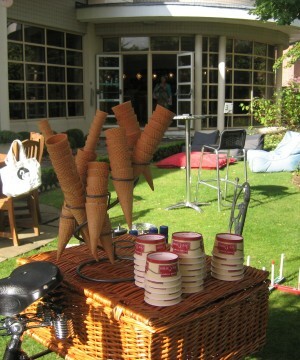 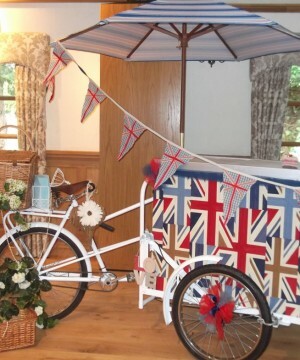 Our collection of TEN Original Vintage Pashley Ice Cream Bikes are available for hire throughout the UK. 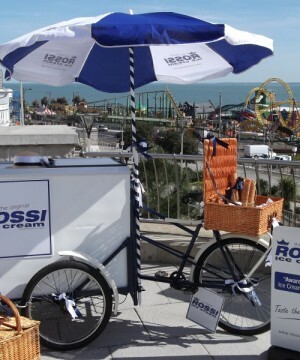 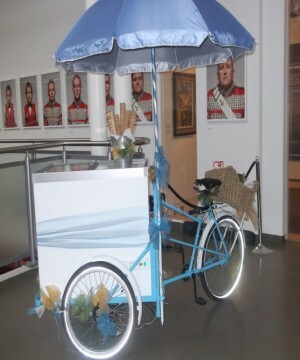 All our Ice Cream Tricycles have been lovingly restored for your pleasure. 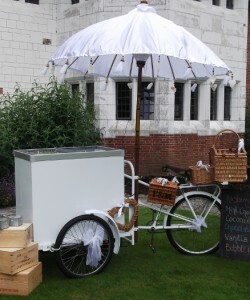 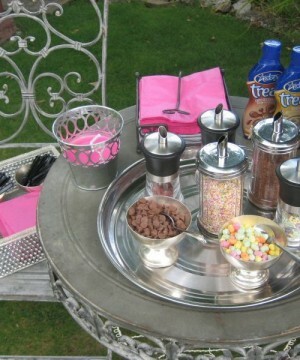 We also have a collection of FIVE Ice Cream Carts for Hire. 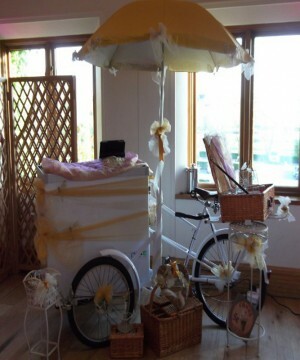 Let us share our PASSION, CREATIVITY & PROFESSIONALISM to deliver YOU and YOUR Guests an AMAZING EXPERIENCE. 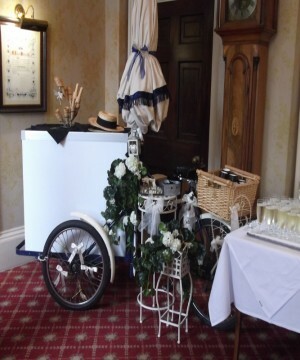 Many of our customers would be more than happy to share their experiences - If you would like to speak directly with previous customers please ask. 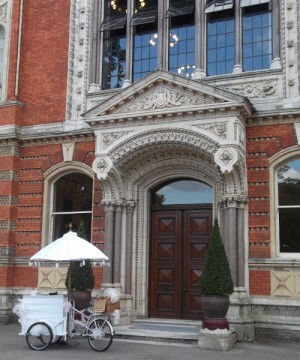 We have £5M Public Liability Insurance, Risk Assessments, PAT Certificates for our equipment and Food and Safety Certificates.